Healthy H2o are a local company based in the Mazarron area of Murcia and we cover from Mojacar to Alicante. 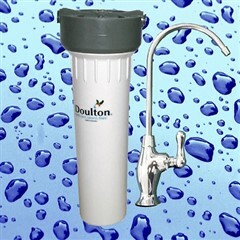 We specialise in the supply and installation of drinking water systems and limescale prevention. 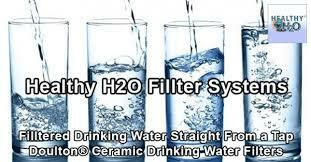 If you answered yes to any of the above then installing a Healthy H2o Water filter is for you! Water is a life-sustaining fluid that’s essential to health, but if you're drinking straight out of the tap it can undermine your health. 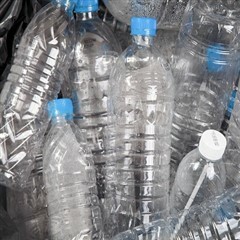 When you drink tap (or even spring) water, you’ll likely be getting more than you bargained for — chlorine, fluorine compounds, Trihalomethanes (THMs), assorted hormones, pesticides and even trace amounts of prescription drugs. 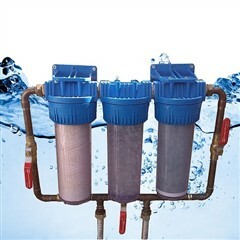 It can be a witches’ brew of health-killing effluvia, but you can improve the odds with a Healthy H2o Water filter.